Supreme New York Winter/Spring 2018 Week 18 brings you a wide range of products. Checkout out the latest supreme collection. 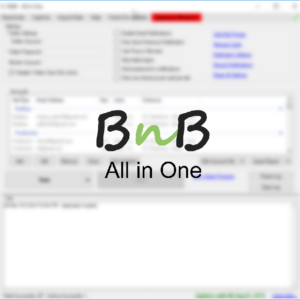 Please read the instructions to setup bnb all in one for supreme below. – Read the instructions in the image below. – For captcha instructions, click here. You can now setup anti-captcha.com and imagetyperz just like 2captcha in the bot. 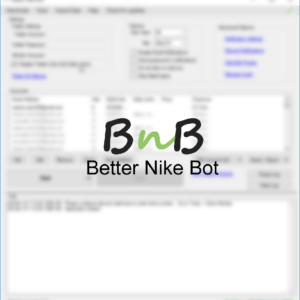 – Start bot AT LEAST 5-10 minutes before drop. – Use one of the following keywords. – If you have proxies, you can setup multiple accounts with different delays. You can set 6000, 8000, … etc. – Use delay even when using auto captcha solver. Bot will automatically adjust delay time according to the time taken to solve captcha. – You can now use manual captcha solve. Go to captcha menu and install our chrome extension. – Check “only look for new products” in the account options. – If you start the bot after the drop (11 AM), either use early links or make sure you uncheck “only new products”. When starting before 11 am please select that option.